The U.S. sedan market was brutal in 2018 for a lot of automakers. But don’t tell that to Porsche; the German automaker is buckling all trends after posting its seventh straight year of record-breaking sales in North America. You would think that the Porsche Cayenne SUV and the Porsche Macan crossover would be spearheading that record growth, but that’s not the case. No, no, no. 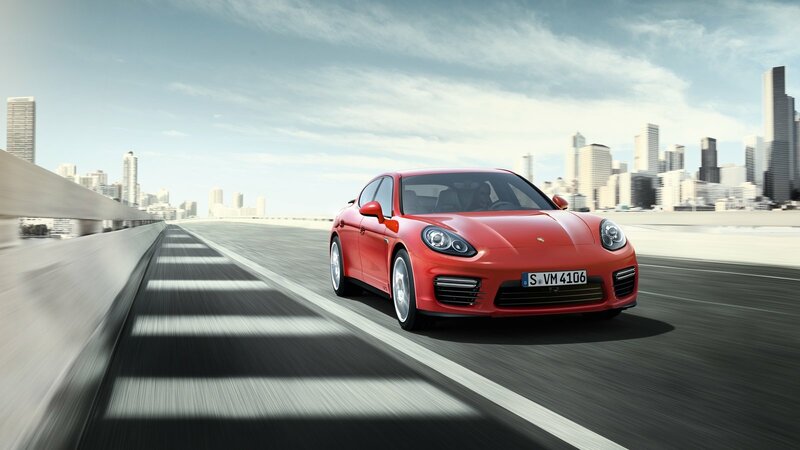 Of all models, it’s the Porsche Panamera sedan that’s pulling Porsche’s sales sleigh. The four-door saloon not only escaped 2018 with a downturn in sales; it completely went the other way with a 19.5-percent sales growth compared to its sales volume in 2017. While it still looks like the sedan market in the U.S. is steadily losing steam, Porsche remains immune to the trend. Don’t expect it to lose steam, either, now that the Taycan sedan is arriving this year.